This was a night saved from disaster, with a last minute venue change. But it all went off near-perfectly in the end. 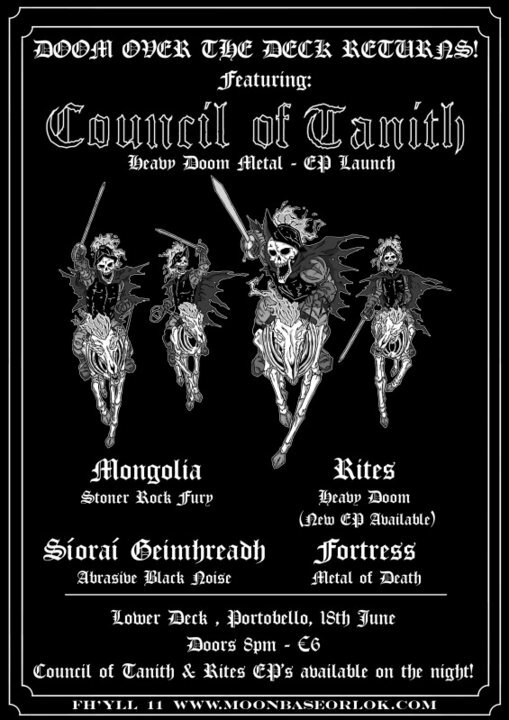 Click HERE for the live review of Council of Tanith’s EP launch, with a bill that included Rites, Mongolia, Síoraí Geimhreadh and Fortress.